Building Highlights: ﻿﻿﻿﻿PORTOFINO TOWERS. 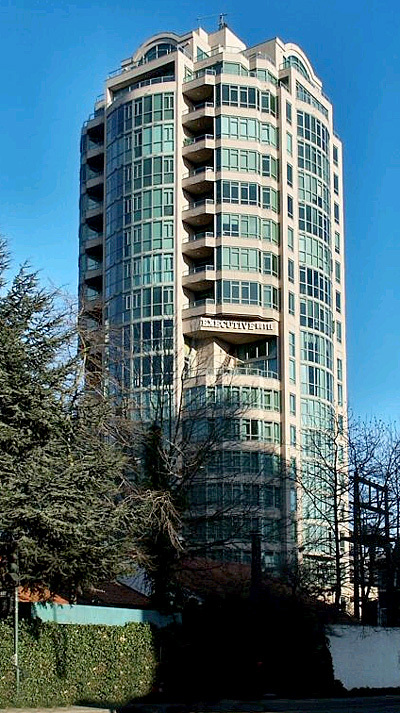 Close to Granville Entertainment Strip, Yaletown, Seawall, minutes to Granville Island and English Bay. Professionally managed by Executive Inn. Call Listing Realtor for showing information. Measurements approximate, buyer to verify. Other notes: Limited showing times. Call Listing realtor for times.